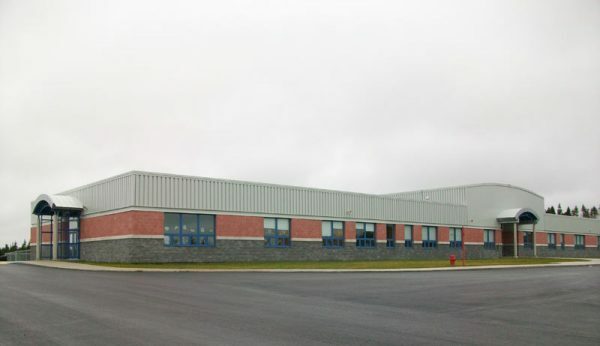 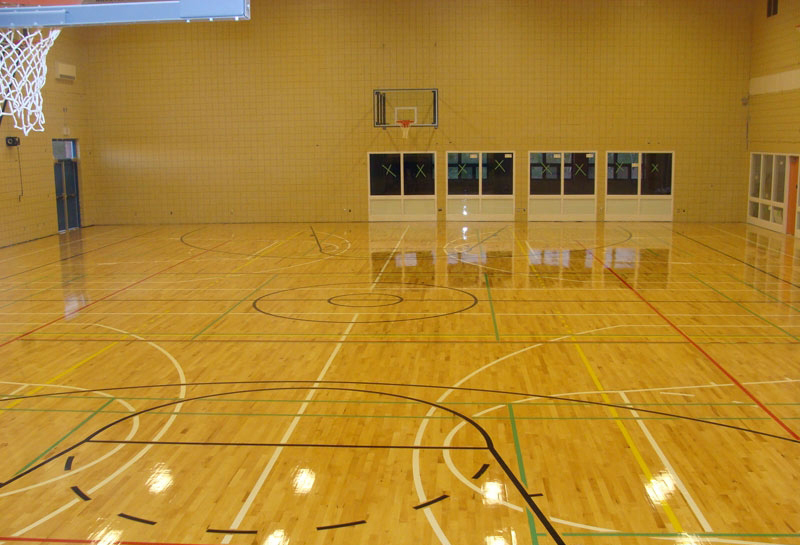 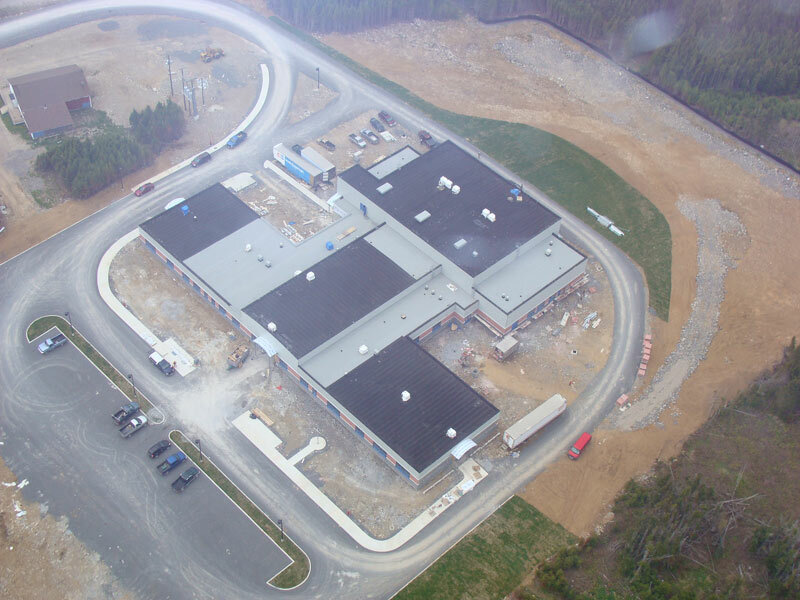 This 3 624-square-metre, K-12 school was constructed to LEED standards. It makes use of energy-efficient lighting, occupancy-based heating and ventilation control, and water conservation features. 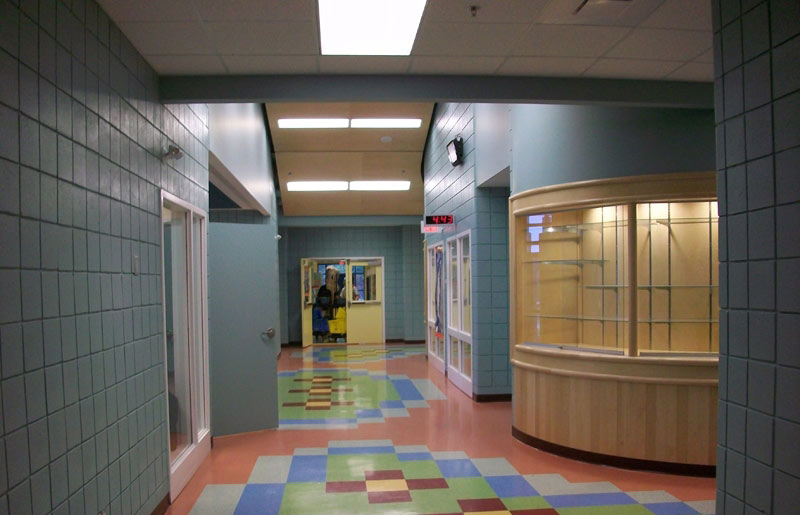 The school also houses a family resource centre which provides a variety of community-based activities and resources for children and families.